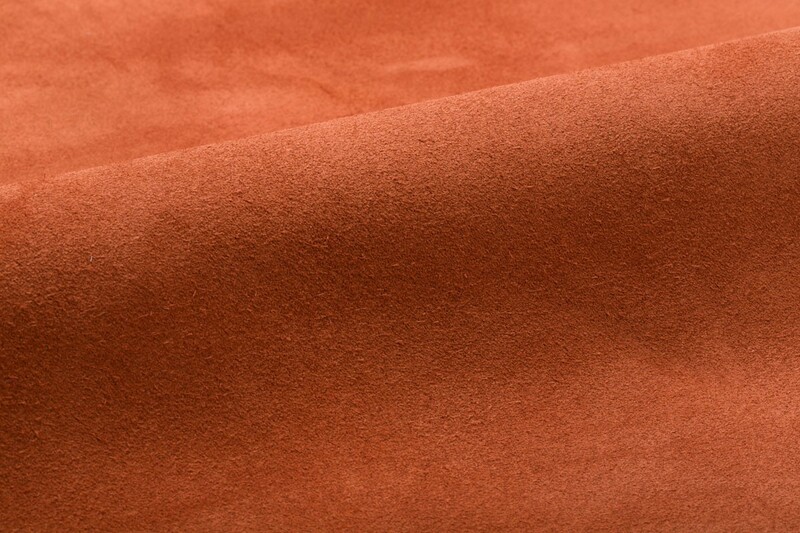 Maremma is an aniline dyed, textured suede. The premium select hides required to produce Maremma originate from northern Italy and Switzerland. High quality dyes provide excellent lightfastness and allow a greater saturation and the luxurious surface is complemented by the enriched coloration of two dye baths. The sueded surface is protected by an impregnated, soil resistant treatment which shields the surface without disturbing the suppleness and beauty of this fine leather. 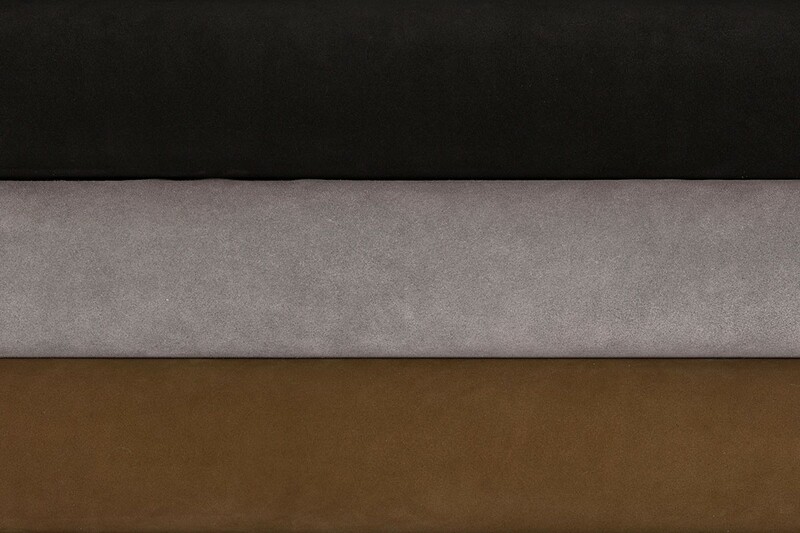 Maremma offers a price sensitive alternative to the grain sueded leathers. 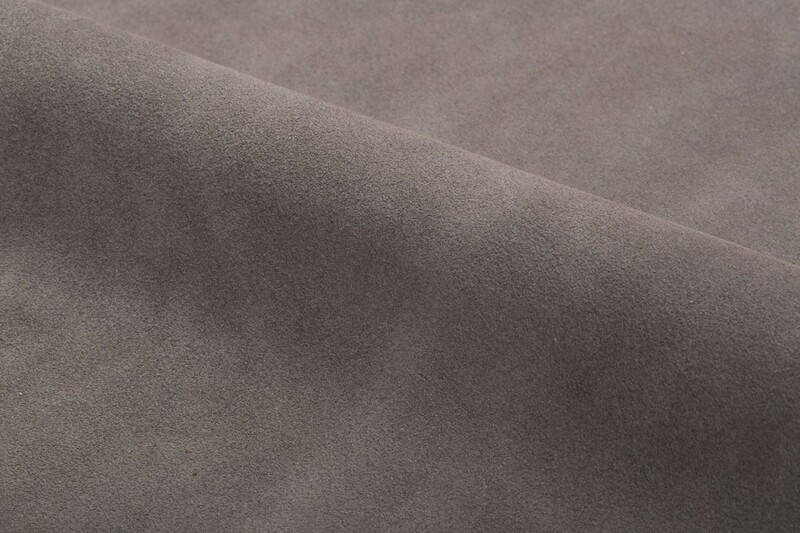 Maintenance Textured sueded leather can be maintained with reasonable care as liquids will bead allowing spillage to be blotted up immediately. Brush occasionally with a Nubuck Block or a suede brush followed by vacuuming to remove dirt and loose fibers. Leather cleaners such as saddle soap or household cleaners that may contain harsh chemicals, alcohol or ink removers should never be used.